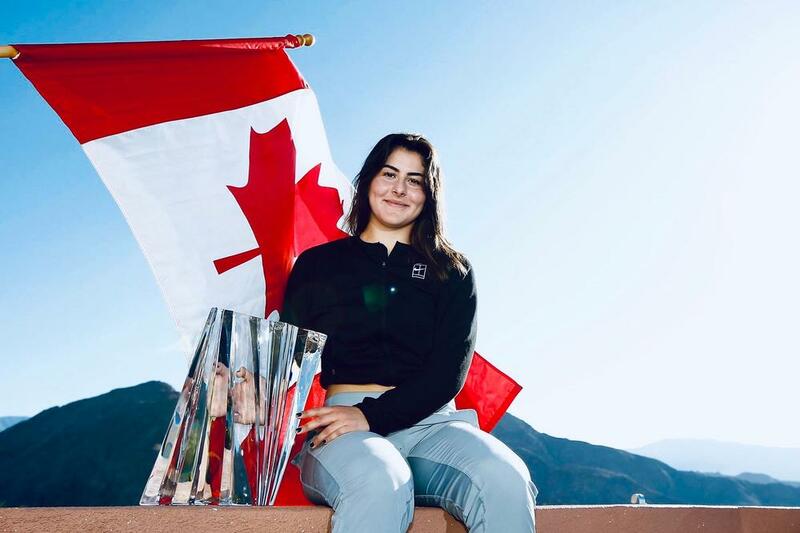 Andre Labelle says the "driven" Bianca Andreescu can go from strength to strength after making history at Indian Wells. "So now obviously that will be changed. There are three grand slams and more Premier events to come, so many, many more points to be won. "The sky is the limit for her, it really is. I am saying now she will probably make the WTA Finals and a Grand Slam, maybe." "With a good draw, some luck and with what she has shown last week, you don't want to put too much expectation on her, but she was not expected to win Indian Wells and look what happened."